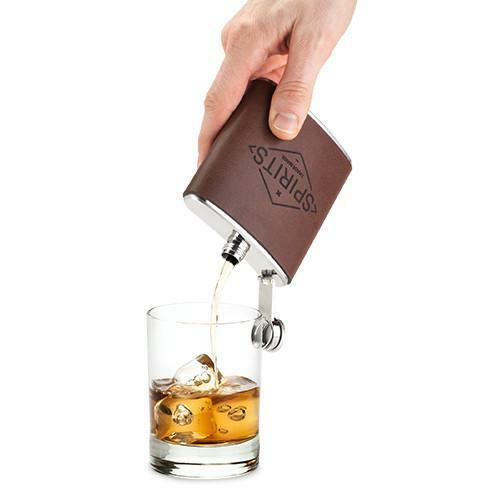 Keep your friends close, enemies closer, and booze closest. 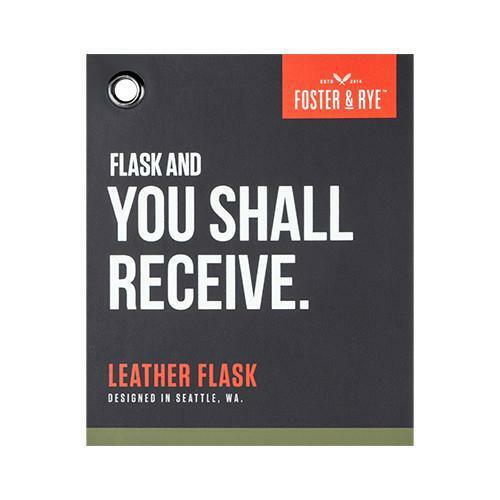 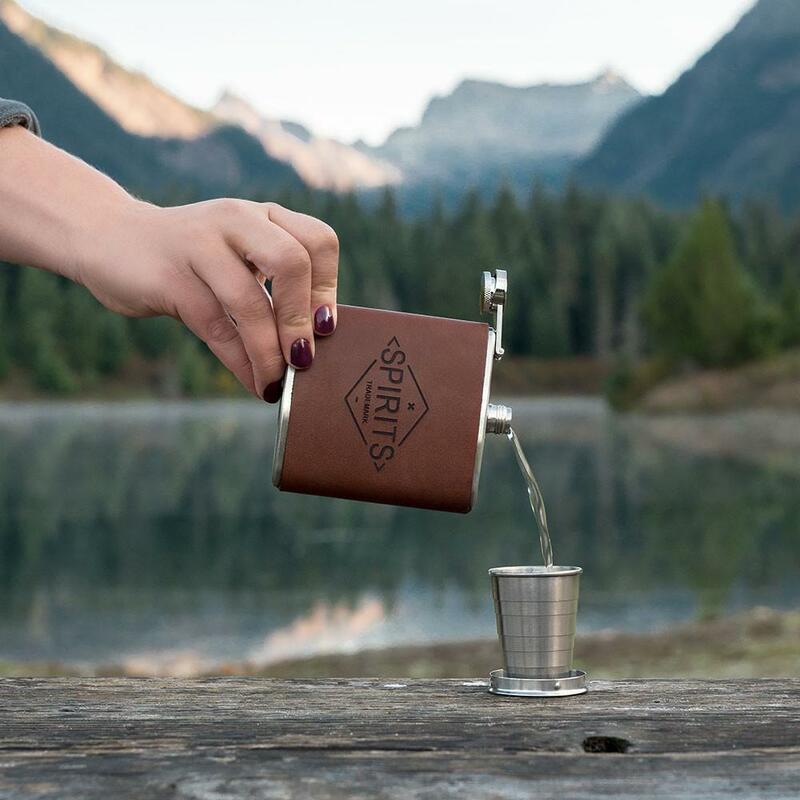 Do it with a genuine leather-wrapped 170ml hip flask, which is as rugged and ready for the outdoors as any you'll find. 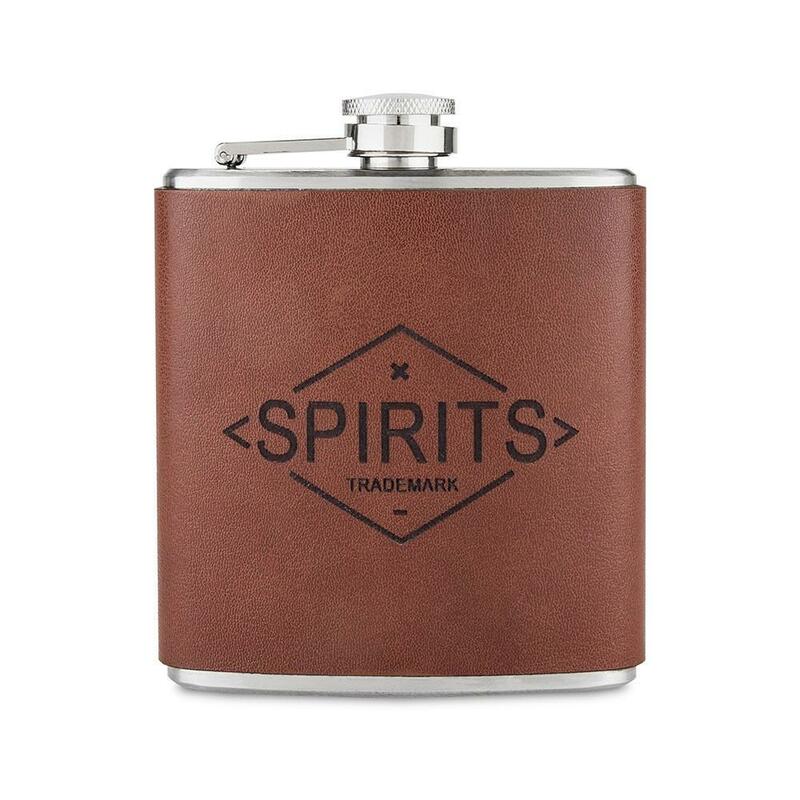 It's emblazoned with a spirited logo, and its leather exterior is wrapped and stitched together with reinforced blue thread at the back.